The song is released under the label Jatt Life Studios and Navjot Pandher and Kanwar Grewal have produced the song. 25-year-old Punjabi singer Shubhdeep Singh Sidhu, better known as Sidhu Moosewala or Moose Wala is a famous personality. He gets the name ‘Moosewala’ from his native village Moosa of Mansa district in Punjab, India. He has released his new song titled Outlaw. 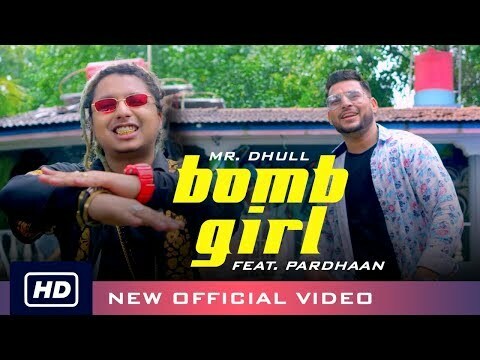 The song is crooned and penned by Sidhu Moose Wala and composed by Byg Byrd.